Home > What I Do For Money > PriveCo Inc. In 1998, I started a company that sells embarrassing items on the Internet. 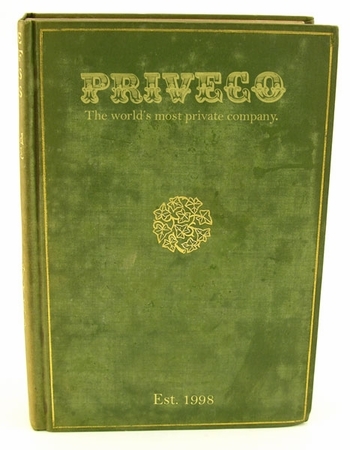 The company is called PriveCo. The name is the shortening of the words Private and Company. We are the world's most private company. Today, we operate a bunch of sites to do just that. Running the sites is a lot of fun and our team is a fun bunch of people. We are also really good at what we do. We have won 8 Yahoo! Top Service awards for customer service.